Starlite Gala 2017 was one of the most interesting moments of this year. Sara Folch Interior Design was one of the guests to the gala initiative by Sandra García-Sanjuán and Antonio Banderas in Marbella. It is one of the most known galas in Spain and hundreds of celebrities participate. 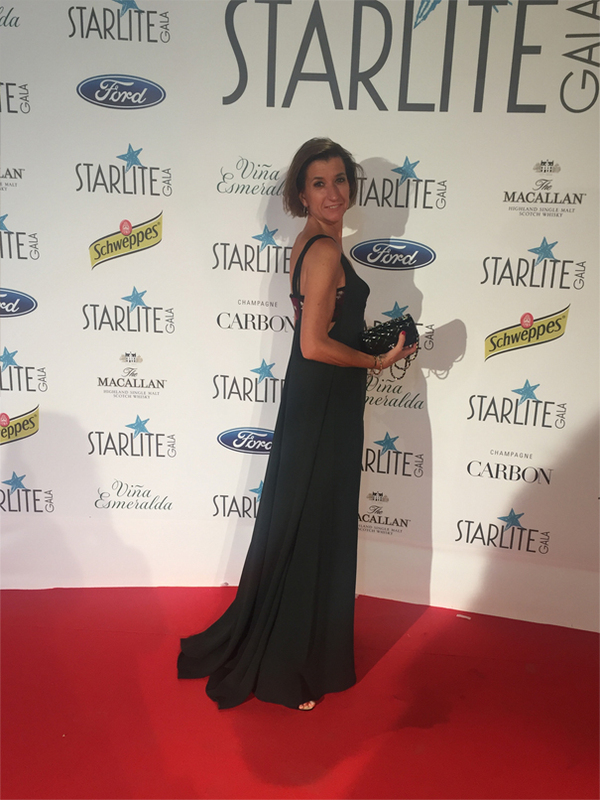 The Starlite Gala 2017 it is celebrated annually in Marbella with hundreds of guests. Among them, this year Sara Folch was one of the different assistants. The interior designer based in Barcelona used the opportunity to know more about interior design Marbella styles and to get new interior design jobs opportunities. It is not easy to get every day an interior design project, however, at Sara Folch Interior Design the team has been working hard to achieve it. We create unique and exclusive designs on furniture, but also while working on a house refurbishment. That is probably the main factor from the studio, the capacity of adaption towards new technologies and interior design jobs opportunities.